Nissan is looking to take another stab at the compact SUV segment with the new Kicks SUV which was first unveiled to the world in production guise ahead of the 2016 Rio Olympics. The Nissan Kicks currently on sale in multiple markets across the world is based on Nissan’s V architecture. 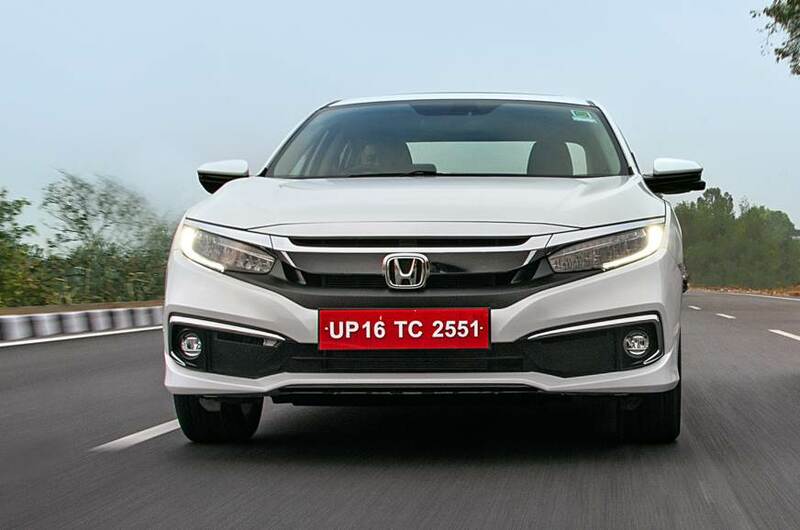 However, Indian Autos Blog is reporting that the India-spec Kicks will be based on the less expensive B0 platform which also underpins the Renault Captur SUV. While the B0 platform is a more cost-effective option for the Renault-Nissan alliance, the usage of the platform for the Captur saw an increase of 67 mm in the length of the wheelbase of the French SUV. The extended length also resulted in better space for passengers which also enhanced the muscular look of the SUV. While the international Kicks is quite a looker in its own right, making it look larger and adding in a whole lot of space for passengers will add to the appeal of the Nissan SUV in the hearts and wallets of the Indian customer. Another space where the Nissan Kicks for India is also expected to differentiate itself from the global-spec SUV is in terms of the engines under the hood. While the Kicks for the global market uses 1.5 and 1.6-litre petrol engines, the India-spec SUV is expected to borrow the 1.5-litre petrol and diesel powerplants from the Renault Captur. In the Captur, the petrol engine produces 104.5 Bhp and 142 Nm of torque while the oil burner is rated at 108.5 Bhp and 240 Nm. 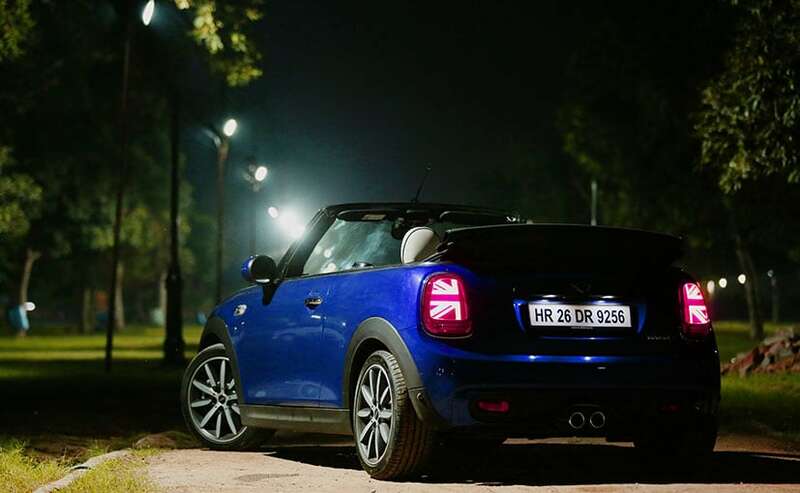 Both engines will get 5-speed manual gearboxes with the petrol also expected to feature an AMT gearbox. 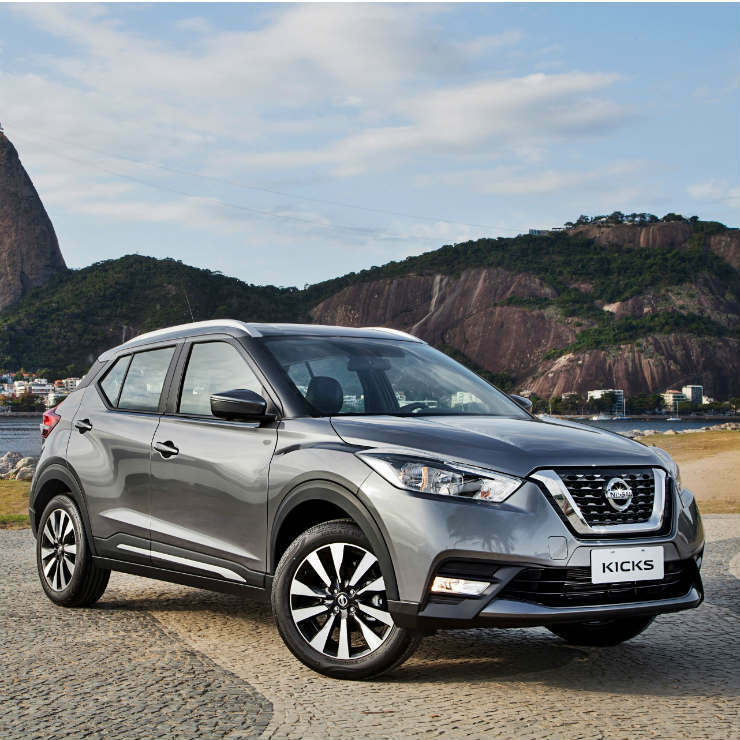 The Nissan Kicks is expected to arrive on Indian roads by the end of the year. The new Kicks SUV from Nissan will compete with the likes of the Hyundai Creta, Maruti Suzuki S-Cross, Honda BR-V and its stablemate, the Renault Captur, in a segment that is dominated by the Hyundai SUV. The new Nissan Kicks is expected to carry a starting price tag of around Rs 9.5 lakhs.